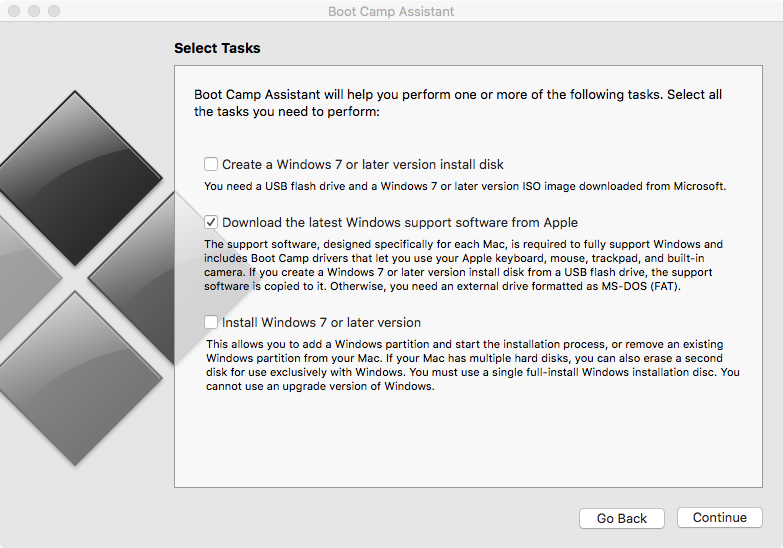 Open Boot Camp Assistant, and click on "Action" in the menu bar. Click on Download Windows Support Software. 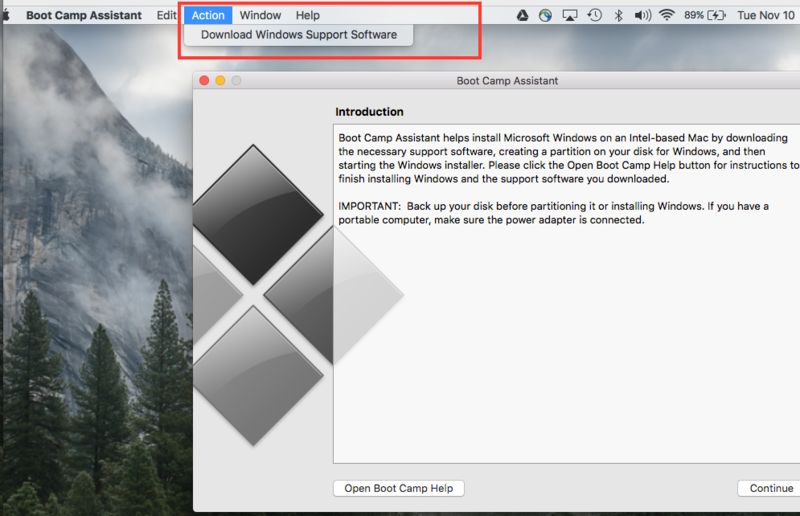 You can download the drivers from Boot Camp Assistant. Select your drive and click on continue. It should download it to the connected USB drive. Reboot into Windows, and install the support software from the USB. 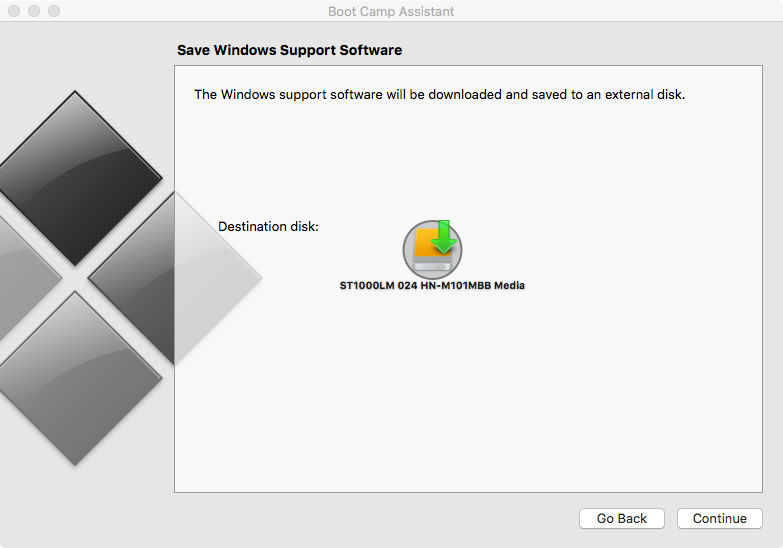 Edit: I found Brigadier, a software that fetches and installs the drivers for you on Windows. I'll take a look at it, when I have more time. Not the answer you're looking for? Browse other questions tagged bootcamp windows driver . 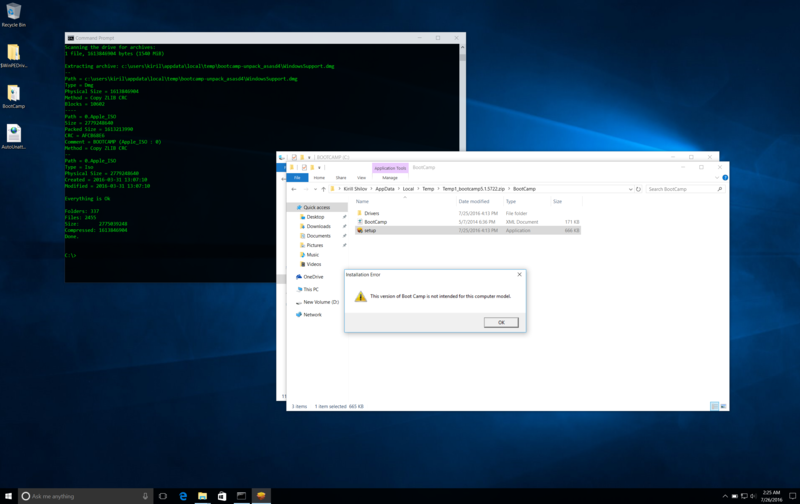 Direct download of Bootcamp driver 6.1 for windows 10?